Since I started contributing to the Sportsmen’s Nation Blog, I’ve been wanting to put together a post on the North American Model of Wildlife Conservation and how understanding it can help hunters when pulled into conversations with non-hunters. Whether we like it or not, hunting and hunters are increasingly part of the national spotlight in discussions ranging from the public lands debate to stories that go viral and capture the attention of a largely non-hunting world, like Cecil the Lion did a few years back. You only need to read the comments on some grip-n-grin shot shared on Facebook to see that hunters are continually kept under the microscope by people who more often than not have no context of hunting and no connection to hunters. In these discussions, one of the strongest legs we have to stand on is the huge role that hunters played over the last 100 years in bringing wildlife populations to the levels they are today. This was possible because of the foresight of the conservation movements earlies champions and the subsequent creation of the North American Model. The Model and its tenants, also known as “The Seven Sisters of Conservation” define North America’s unique approach to wildlife management and provided the outline for success North America achieved in game management. So why was the Model needed? After many species were nearly wiped out during the market hunting era that led up to the 20th century, hunters and sportsmen saw the threat wildlife was facing and came together to create regulations to govern the taking of game animals. 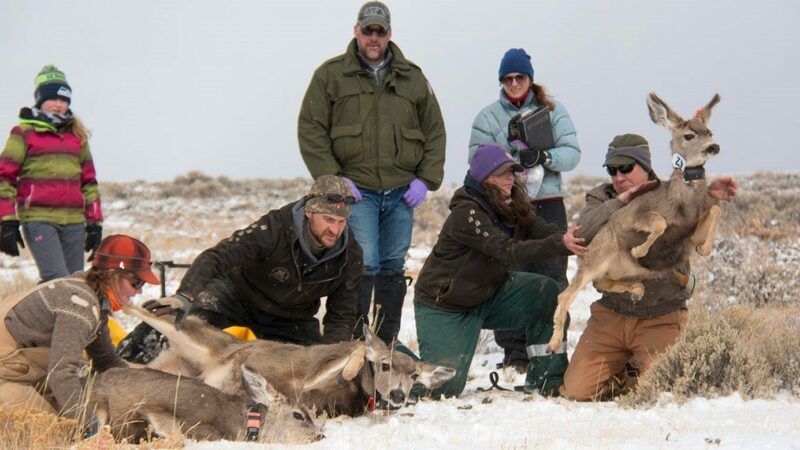 Once those rules were in place, sources of funding like the Pittman-Robertson Act were established to aid in the rebound of game populations and ensure their viability in the years ahead. 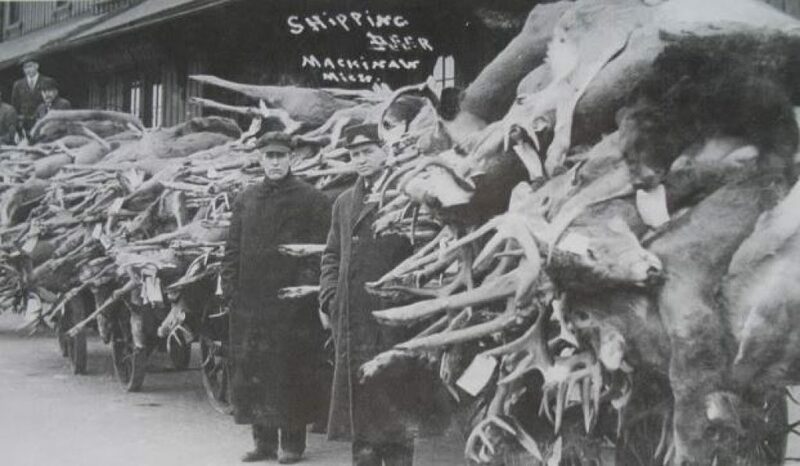 Whitetail deer waiting to be loaded on a train bound for market. Late 1800’s. 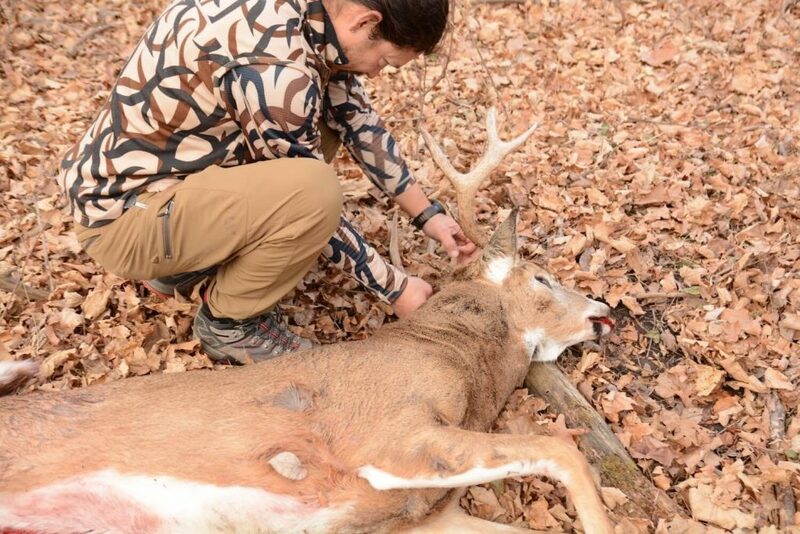 Photo courtesy of Michigan Sportsman. With rules and funding set to keep game populations on the landscape, a way of thinking about how wildlife would be managed was needed. The North American Model provided that framework with hugely successful results. Wildlife belongs to the people- Private ownership of wildlife is not allowed; wildlife resources are owned by the public and managed by government agencies to the benefit of the people. Opportunity for all – Every citizen has the freedom to hunt regardless of social economic class, subject to state and federal rules and regulations. This stands in stark contrast to the European model of hunting being limited to wealthy land owners. Management through best available science – Sound science should be the guiding principle in management and regulatory decisions, not solely public opinion, anecdotal evidence or political pressure. Market hunting for game is illegal- Commercial hunting and the sale of wild game meat is strictly prohibited. Non-Frivolous Use – wanton waste of game would not be allowed. Killing wildlife should be done only to provide food and fur, in self-defense of one’s self and to protect private property. Wildlife is an international resource – Wildlife does not recognize national boundaries; therefore, they should be managed through as spirit of cooperation of neighboring nations. The seven “sisters” that make up the North American Model give hunters great talking points with a public that are often clueless to things that hunters take for granted. Recently in a conversation I had with a young man who had just moved from California to Minnesota, he was genuinely surprised to hear that I couldn’t just go out and kill a deer or duck whenever I wanted to. He really had zero concept of hunting seasons and licenses, let alone a knowledge of all the revenue generated through license sales and how that revenue is used to benefit wildlife. The philosophy behind the North American Model was started by sportsmen like President Theodore Roosevelt, George Bird Grinnell and Aldo Leopold and generations of hunters have continued to carry the torch forward in ensuring viable wildlife populations and habitat. Hunters, hikers, campers, bird watchers and all manner of the public are able to enjoy their favorite outdoor opportunities because we stuck to a management ethic that preserves abundant wildlife, healthy landscapes, and access for all. No one can take that history from us, but the future is never certain. 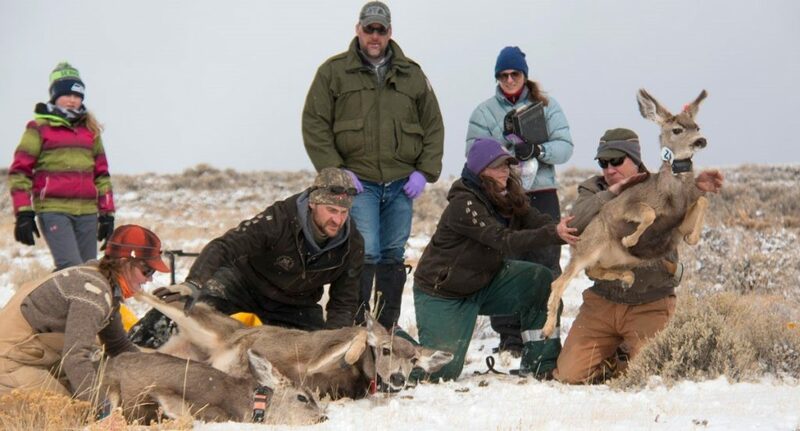 To keep the successes of the past moving forward, it’s dependent on hunters to not only know the context of why our role is so critical in wildlife management, but also to share this confidently and intelligently with the broader public. After all, while about 80% of the general public aren’t hunters, these same people aren’t vehemently opposed to hunting either. That makes for some great opportunities for conversation. Next time you find yourself presented with one of those opportunities, try including one or all of the Seven Sisters to help get our message across.